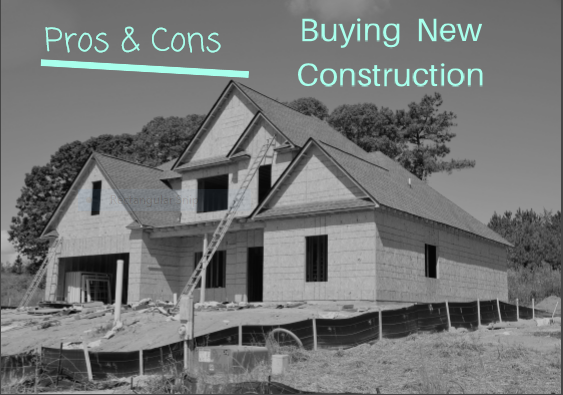 We looked at statistics in 4 categories; single family, apartment style condo, townhomes and building lots. 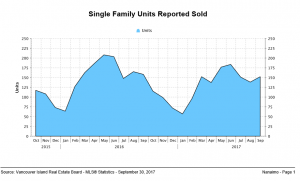 When compared to the first quarter 2018, results were conclusive across the board; unit sales are down, days to sell are up, active listings are up, and the months of available inventory are up over first quarter last year. 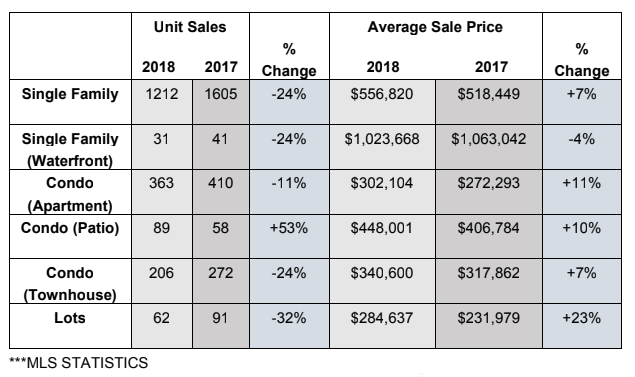 Although the average sale price climbed very slightly showing a 1% increase for single family, apartment style condos, and townhomes and 3% increase for building lots. Why are the months of available inventory (the absorption rate) important? 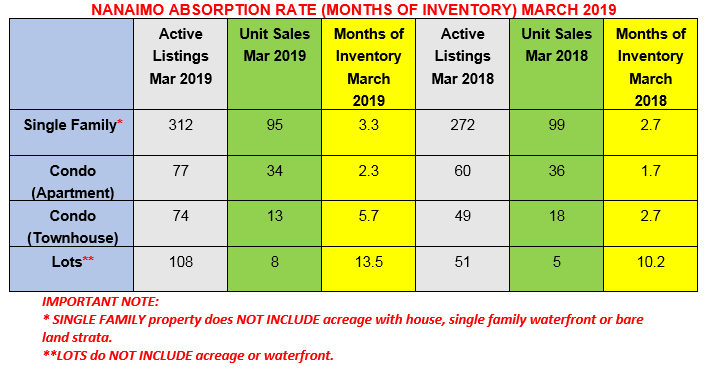 The absorption rate provides insight on the rate at which available properties are selling in a specific market during a given period of time. This rate does not take into account additional properties that enter the market at various times as it only provides a figure based on current available data. Understanding the absorption rate is important for buyers and sellers as it aids decisions on the timing of purchases and sales. The absorption rate can be a signal for developers to start building new homes or indicate a cooling period for construction. IMPORTANT NOTE: In the summary above single family includes acreage with house, waterfront and bare land strata as it accounts for approximately 19% of our current active listings. LOTS include acreage and waterfront. The coloured charts above do not include this data. 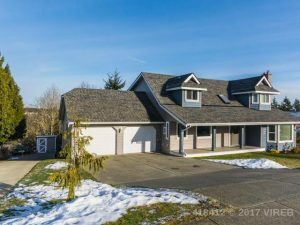 Currently, our single family listings range from $275,000 for a mobile home on a .34 acre lot in Cedar to $5.7 million for two homes on a 6.9 acre low bank waterfront property with over 800 ft of waterfront in the Yellowpoint area of Cedar. 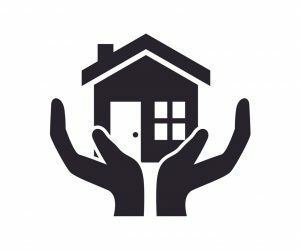 If you are considering buying or selling give us a call to discuss your specific requirements so we can help you make a well-informed decision! What is the current vacancy rate in Nanaimo? 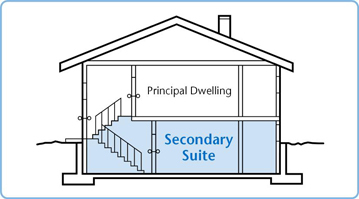 The secondary rental market includes all rentals except privately initiated, purpose built rental structures of three units or more. Subsidized rental housing, rented condominiums, rental homes, and basement suites are all included in this secondary market. These units account for a large portion of rentals in every census metropolitan area. In 2011 more than half of renter households in Canada lived in secondary rental housing. Based on that our functional vacancy rate is likely at least double the primary CMHC vacancy rate. We don’t know how many rental homes, rented condos, etc we have or how many unauthorized or illegal suites exist in the City of Nanaimo but we do know that since the city changed zoning to allow for legal suites in February 2005 there have been 3,034 legal suites built as at the end of 2018. What are average rents in Nanaimo? 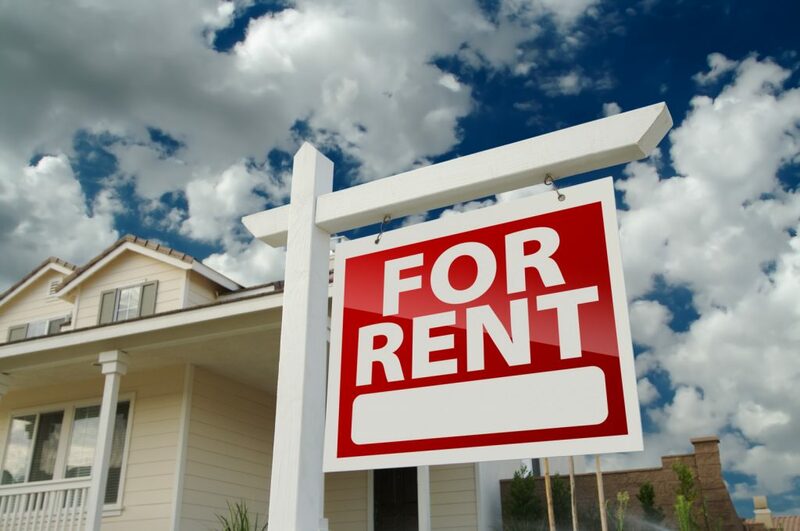 It is impossible to accurately say what a specific property will rent for without seeing it, but here is a very rough guideline based on a quick search for local rentals. 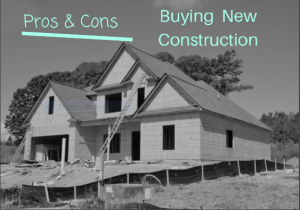 When you are buying an investment property it is crucial to have a realistic idea of your potential income. 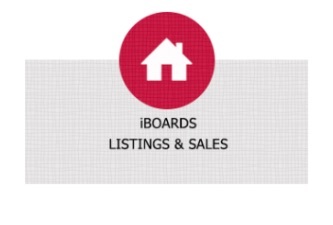 If you are interested in income properties or a home with a suite, give us a call. We are in touch with the latest options and have our own property managers at RE/MAX of Nanaimo to assess specific properties regarding rental income. 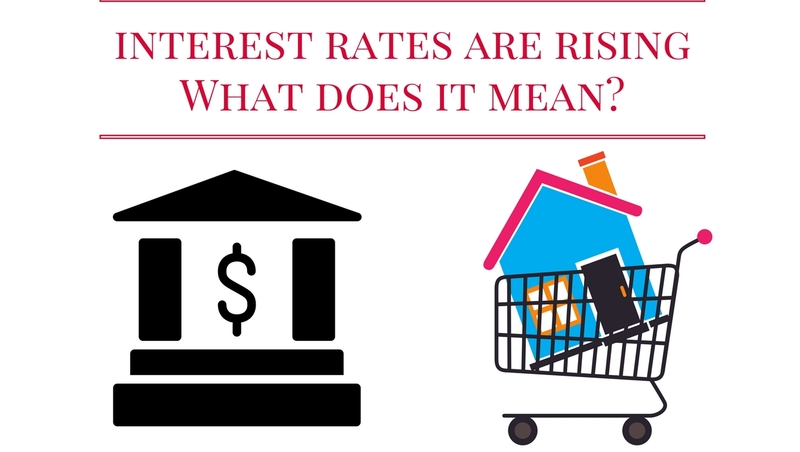 Interest rates are rising – what does it mean? 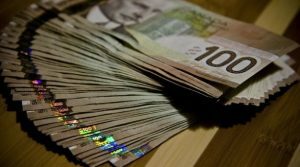 As many of you know, the Bank of Canada raised its interest rates on Wednesday, for the first time in seven years. Rates went up ¼% – not a drastic rise, but certainly a sign of change. 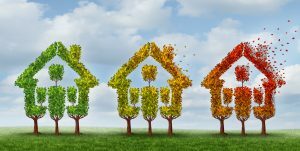 Experts expect more gradual increases in the coming months, with mortgage rates stabilizing again at around 3-4%. This is good news for investors and bad news for buyers. It is important to keep these increased rates in perspective. 3-4% is still a historically low rate. No one is forecasting a return to the 18-20% rates of the past. The rate change is due to the strengthening Canadian economy and concerns about increasing consumer debt. Last fall the banks brought in a tougher stress test for mortgage qualification. In order to qualify for a mortgage at 2.4% interest, you had to qualify for at 4.8%. This measure was to insure that borrowers would be able to make their payments should rates increase. 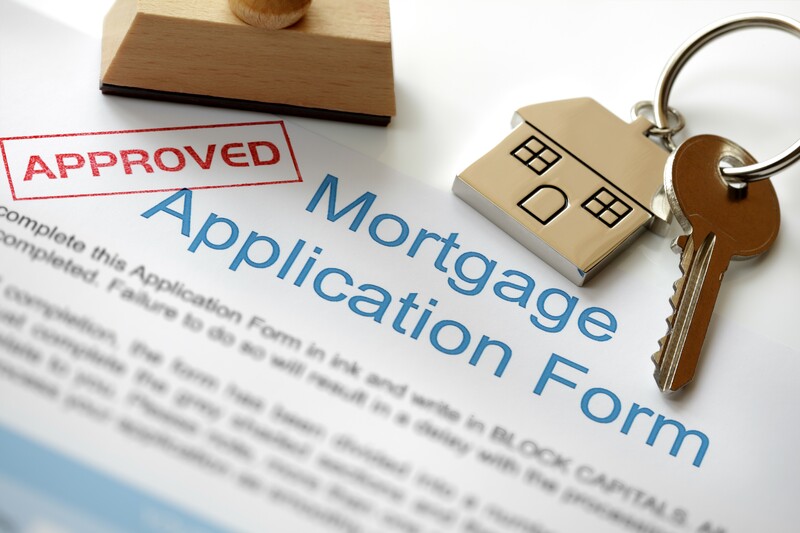 If you have a fixed mortgage, your interest rate will remain the same until it is time to renew your mortgage. If you have a variable mortgage or a home equity loan, your rates will go up, and your payments will be increased. Expect another increase in the stress test. Expect several more small increases. If you are thinking of buying a home – now’s the time. Lock in the current rates for your mortgage but also make sure that you do not over extend yourself. You’ll need to leave room to absorb slightly higher monthly payments. 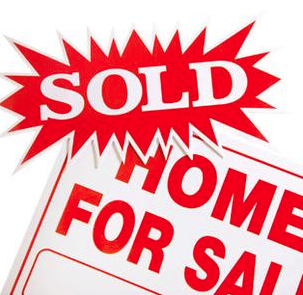 If you are thinking of selling a home – now’s the time. There will be a flurry of buyers trying to lock in the lower rates before more increases come. 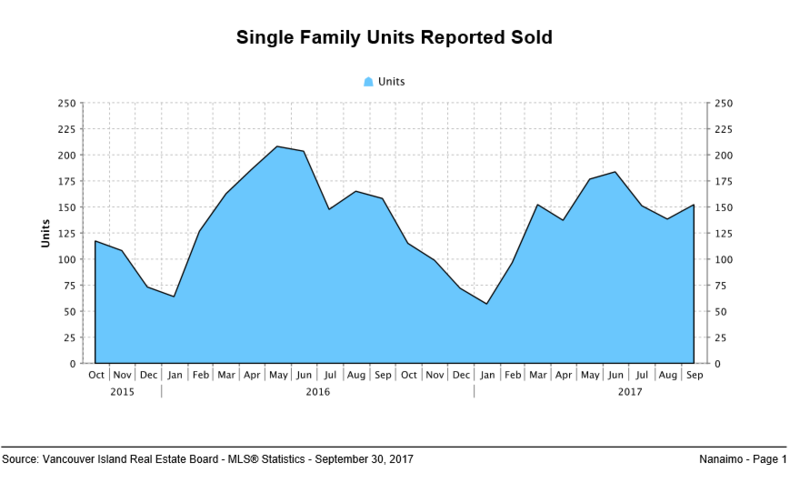 More Buyers = a stronger Seller’s Market and rising prices. What’s New with Unauthorized Suites in Nanaimo? How much will my home or suite rent for and what is the vacancy rate in Nanaimo? Listed below are typical rental rates in Nanaimo. 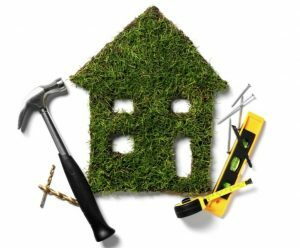 Many home owners are looking for guidance about what income they can expect from their rental property, be it a basement suite or a 2nd home. At Remax of Nanaimo we are fortunate to have a very experienced property manager, Guy Litton, who helps us out in this area. BC Loans for First Time Home Buyers – Here’s what you need to know! Affordable 1 Bedroom Condo in newer building near Nananimo Hospital and VIU – $150,000! Now offered at $150,000 – this is the best deal in town for a one bedroom condo in a newer, super well run building. Pets are allowed. It’s pretty hard to find a place that will accept 2 cats!